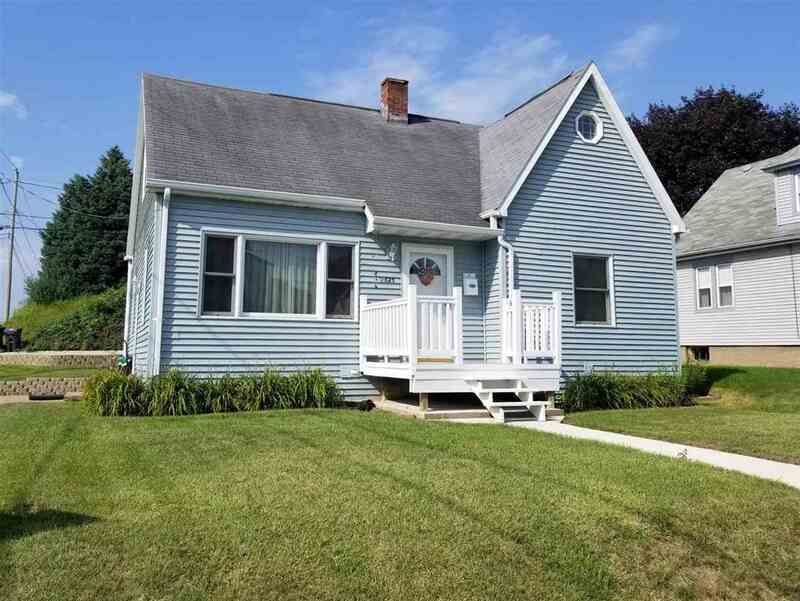 Adorable & well kept 4 bedroom, 1 bath, finished LL, 1 car garage, plus off st. parking. All situated on a corner lot in a quiet north end area of town. Priced at 134,900.